We’re excited to return to the Cadogan Hall stage for an evening of unmissable performances with our Music Director Joshua Bell. Taking the role of both soloist and director, the American virtuoso will perform a Russian masterpiece which needs no introduction: Tchaikovsky’s passionate and lyrical Violin Concerto and direct the Academy in Samuel Barber’s heart-rending Adagio for Strings. Bookending the programme will be two early symphonies by Prokofiev and Bizet, offering the chance to enjoy a dose of youthful exuberance from both of these great composers. 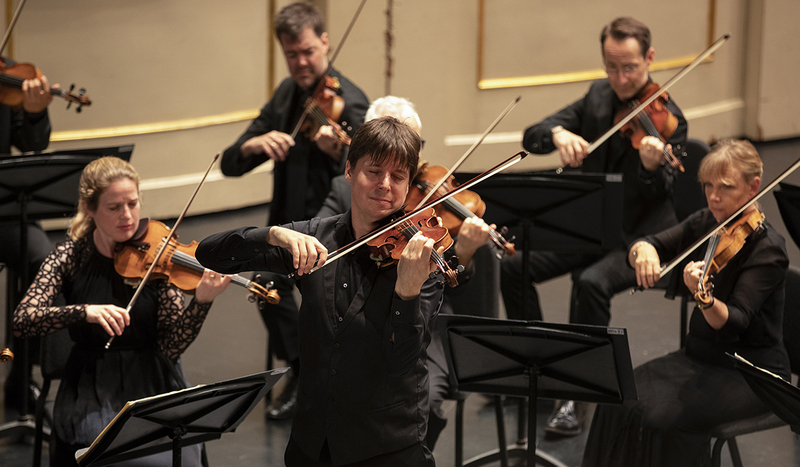 This event concludes our January 2019 European tour with Joshua Bell.